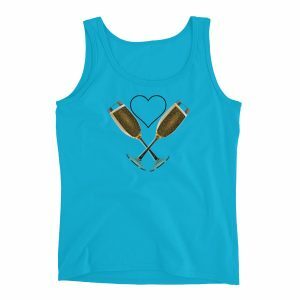 Very soon, two of our favorite things, wine and chocolate, come together for a weekend of pairing bliss. 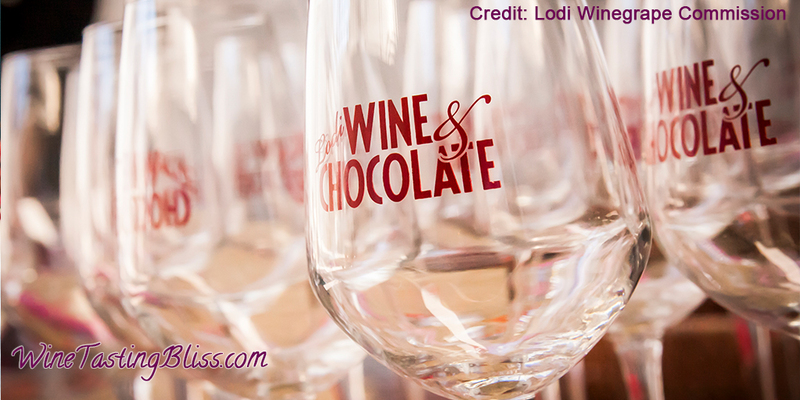 Get excited, because the Lodi Wine & Chocolate Weekend is almost here! 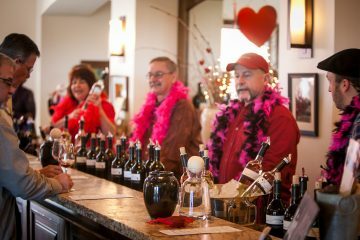 The weekend of February 9 and 10 Lodi wineries will come together to host the 22nd annual Lodi Wine & Chocolate Weekend. This is a ticketed event, with advanced sale tickets available here. The tickets are $65/person in advance, $75/person at the door, with no charge for designated drivers. Note that this is strictly a 21-and-over event. 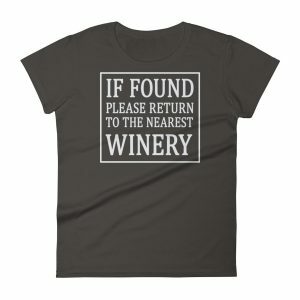 If you are celebrating with a large group, be sure to check the participating winery list to select wineries that are prepared to handle you. 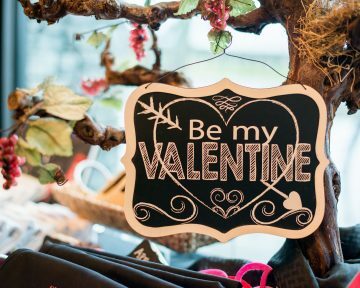 There are over 50 participating wineries, each with special chocolate-themed pairings. Some wineries are adding live music, craft booths and food trucks. As if you needed further motivation to attend, you might also win a getaway for two to the Lodi Wine Region as one of 100+ wine-themed prizes when you discover the “Golden Ticket” on your complimentary chocolate treat from BRIX Chocolate. So mark your calendars, prepurchase your tickets, and possibly tell your significant other that this counts as your Valentine’s Day celebration. See you there!